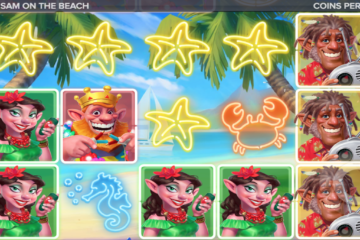 On the heels of the launch of its latest slot title, Temple Tumble, iGaming supplier, Relax Gaming, has grown its global footprint with a commercial agreement with provider of turn-key casino development services, SoftGamings. 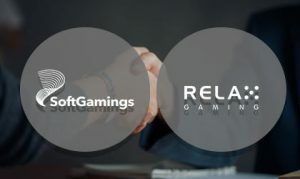 Under the terms of the deal, the Malta-based new-breed games and platform supplier will enable the extensive list of operator partners of the Latvian gaming platform developer to access the portfolio of Relax’s Silver Bullet and in-house partner content. Content that will be made available by way of SoftGaming’s platform are video slots from Relax Gaming, including The Great Pigsby and September 2018 release, Erik the Red, alongside products from the B2B supplier’s Silver Bullet partners, including STHLMGAMING, Kalamba Games and Dice Lab. “Across more than a decade of experience SoftGamings has demonstrated its expertise in optimising reach and the quality of its technical execution. 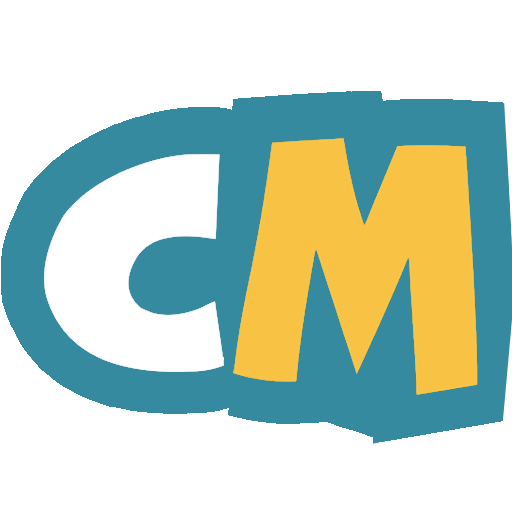 “We are very pleased to now be rolling out our games in line with our vision to rapidly expand our global distribution. This deal is testament to the growing industry recognition a hassle-free route to market with quality content provides,” Eskola added. “Relax Gaming’s portfolio is among the highest quality collections in the industry, so we’re thrilled to be integrating its content. In addition to the launch of Temple Tumble, Relax has entered into several strategic partnerships in the new year, inclduing with new and innovative game design studio, Dice Lab; mobile-first games provider, Hacksaw Gaming, Stakelogic and others.